Signage, Design & Print is our Passion. What makes Branding work... It’s simple... great design. If any form of marketing/advertising doesn’t attract the eye … it simply won’t work for you. eye catching design, to make it work for your business. 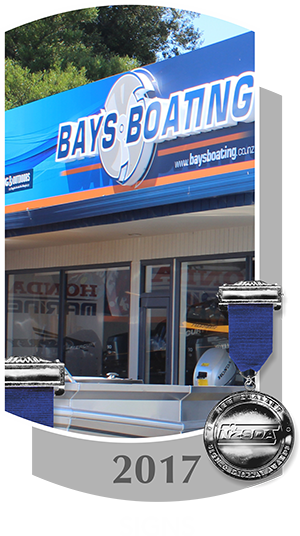 With over 60 New Zealand Sign Design awards and a Master Sign Maker Accreditation awarded by the NZ Sign & Display Association we have developed a reputation for superior quality in every aspect of our product and services. Come and check out what we can do for you! Take a look through some of our past work in our portfolio. I’m lucky...I love what I do. Since I can remember I have looked at design in all its visual forms and admired the creativity behind beautiful imagery. This admiration drives my passion for creating great signage. Since my early years as a signwriting apprentice and before the days of computers and digital printing, I have enjoyed learning about design and applying these principles to my work. As technology has advanced over the years, these principles and new techniques have helped me create imagery that I have been proud to deliver to my customers. I still get a buzz from working with new and existing businesses, watching the clients pride in their creation grow with their brand applications... honestly it's why I still do this. "Creativity is a state of mind... design the vessel for imagination. Thinking beyond the boundaries of normality gives life to truley creative design". Beginning his career in 1986, Andy has embraced the new technologies in design & signage as they developed while keeping the traditional time proven, techniques and ideas alive with every job he creates whether with his brush or digitally. 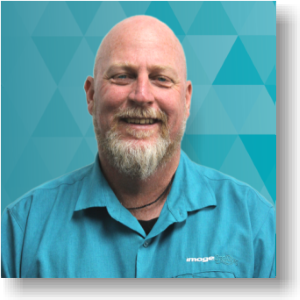 Over the years he has developed a passion for good design and loves to help new businesses and old create & promote their image. 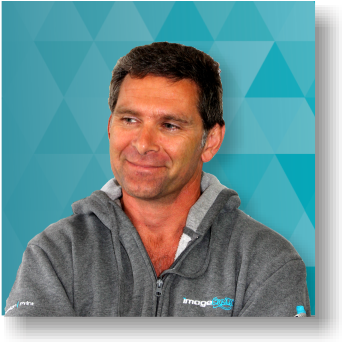 He is a board member of the NZ Sign Association, a real devotee to his trade and the winner of over 50 Signage Design Medals since 2003. If not covered in paint in front of a wall, or at his computer screen, he is usually found tinkering in his shed on old cars or stuck in a mud hole somewhere remote in his old Landcruiser. Our pocket sized design dynamo. 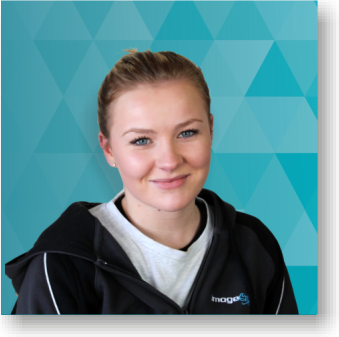 As a Signwriting Apprentice, Keeley has ‘picked up the ball & ran with it ‘ she has a natural skill for design a great attitude & and a passion for working with our clients. Working directly with all aspects of Brand Management, Signage & Print, she enjoys the smiles she puts on our clients faces. 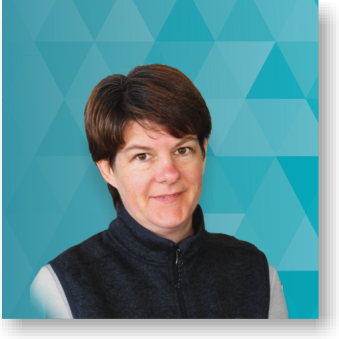 Managing the administration and general operation of Imagecreators, as well as keeping Andy her husband of 23 years organised, Jody is the heart of the office. Since taking on her new role within the company 4 years ago, she has mastered print management and loves working directly with new and existing clients to supply print & design, along with keeping the business running smoothly. She is an avid reader & when not entwined in a book she is researching the next new breakthroughs in health and well being. Aidan is the “nuts and bolts” of our operation. Design & production is his area. 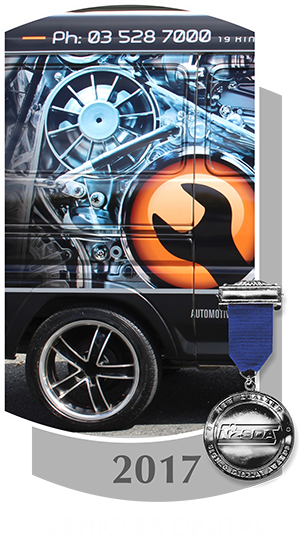 From wrapping vehicles to digital print design & general signage production he’s the man you’ll see at your premises installing your signs as well. As Jody & Andy’s son he has been around signage & design all his life. 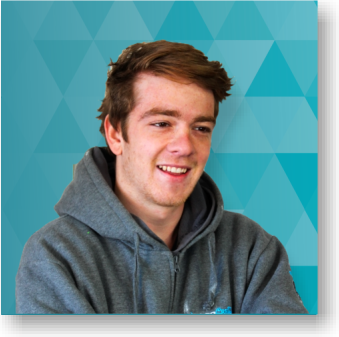 Currently an Apprentice Signwriter he is bringing new ideas & mastering new technologies to bring to our clients now & in the future. His Hoody clad head is regulally seen at local events behind his DJ mixing deck as he pumps out the sounds. Another voice of experience. With 30 years behind him as a qualified Sign Writer & a wealth of technical expertise, this is the man that gets it done. A devotee of the brush & all round “hands on” kind of bloke Aaron gives the practical grounding to the team. Aaron’s only use for a computer is as a counter weight for his work bench. Apart from his beloved Honda XR & family, we are unsure of his “ home life” as all he seems to do is work. You’ll know what we mean once you’ve seen him in action. To encourage and promote high standards of design and execution of all aspects of Sign Making and attain excellence in production. 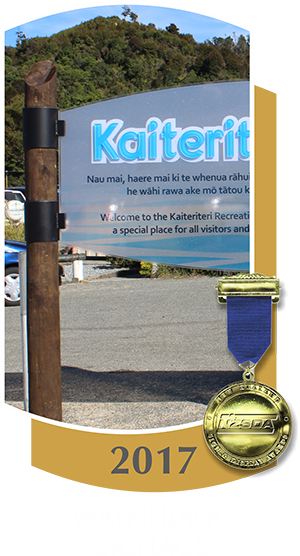 The New Zealand Sign & Display Awards were created in 1997 to Acknowledge Excellence and are now in their twentieth year of recognising exceptional signage. 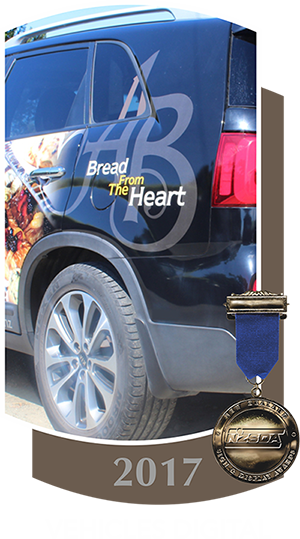 The New Zealand Sign & Display Association, the sign industries guiding body, holds the awards every year, which are open to all sign companies throughout New Zealand. 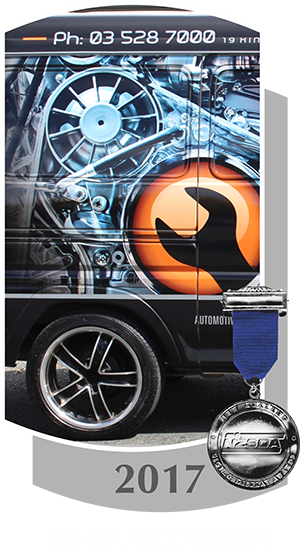 Imagecreators has featured well since 2007 with an impressive medal tally, including 2 Gold, 3 Silver & 1 Bronze in 2017 alone. This affirms our commitment to creating only the best design and signage for our clients, Our Creative Director Andy Lowe will be judging the awards for the next few years, but we look forward to entering again soon. 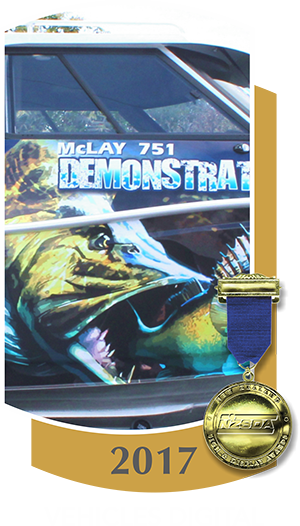 Please view our portfolio and below to see our latest medal winners. 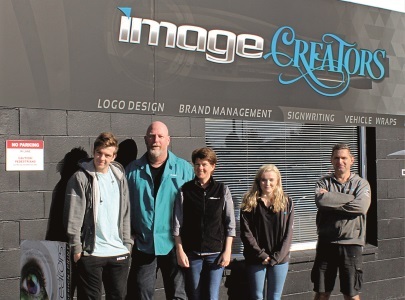 Contact Image Creators Nelson Ltd at 175B High street, Motueka, 7120 and on 03 528 8400 or brandart@imagecreators.co.nz for more information please fill in this form you will be contacted as soon as possible.